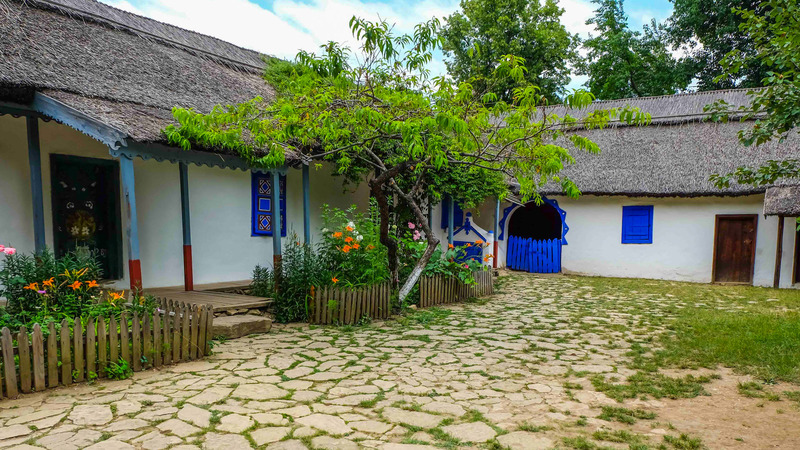 The first stop of the tour is The Village Museum, located in a specific Romanian setting, on the Herastrau Lake shore in Northern Bucharest. 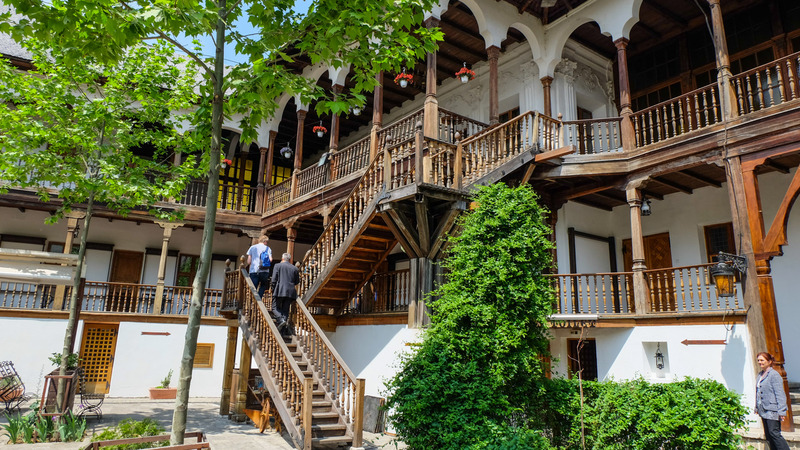 It exhibits genuine monuments including traditional houses, churches, water and wind mills, cloth mills, all of which present great historic and artistic value. 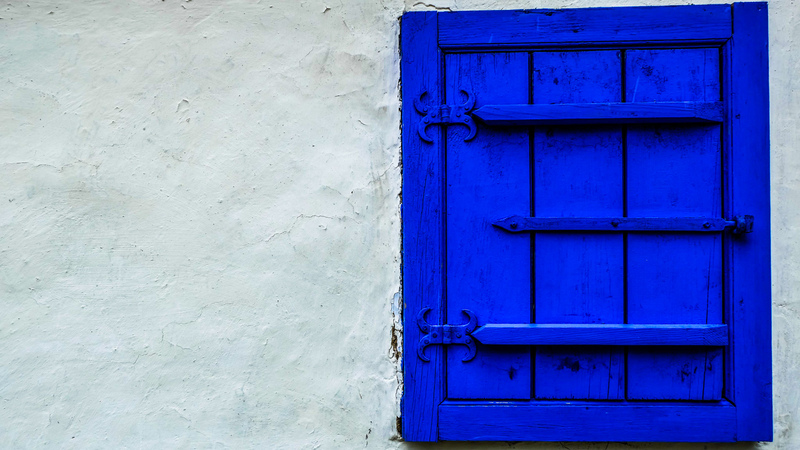 The objects inside the households – carpets, pottery, rugs, icons, furniture – point to the originality of the folk creation, the sense, sensibility and beauty of the rural people. 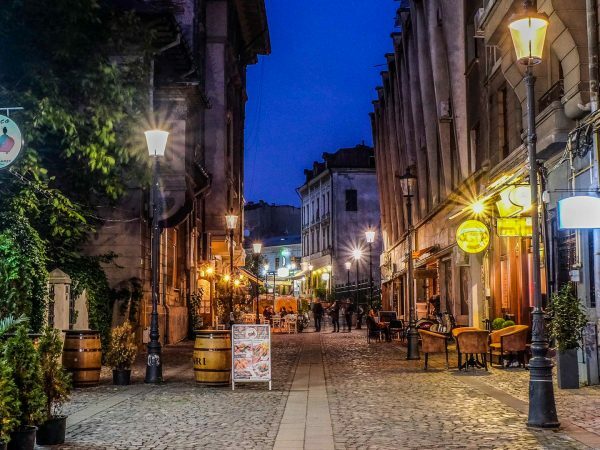 Returning to the Old District, we take a walking tour of Lipscani Street, Stavropolus Church, Manuc Inn, and more. 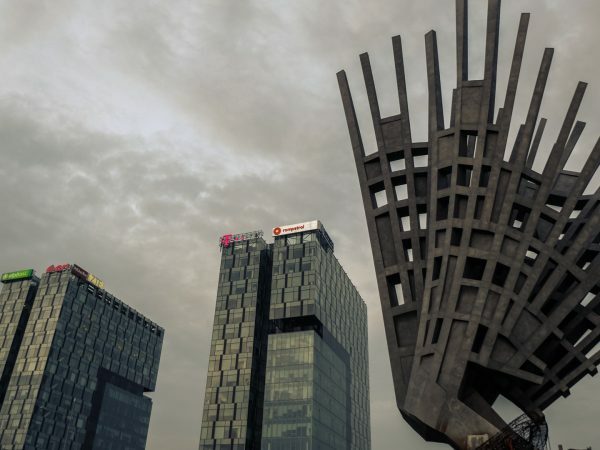 INFO! 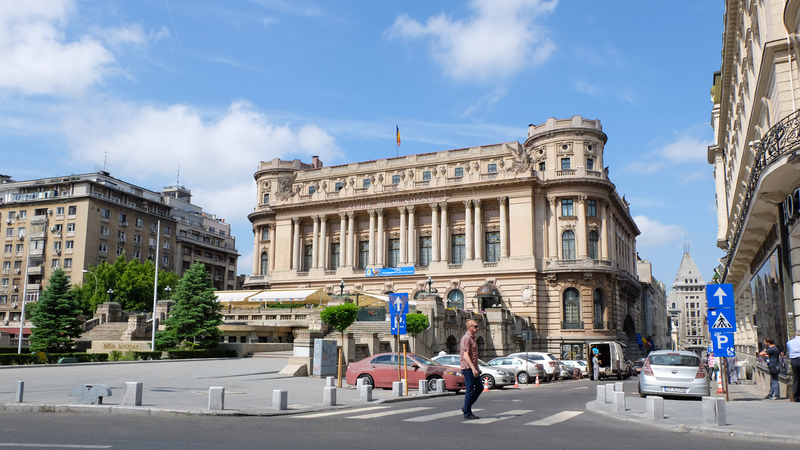 Bucharest is the capital and biggest city of Romania, with about 2 million people and plenty of great features that make it a charming tourist destination. 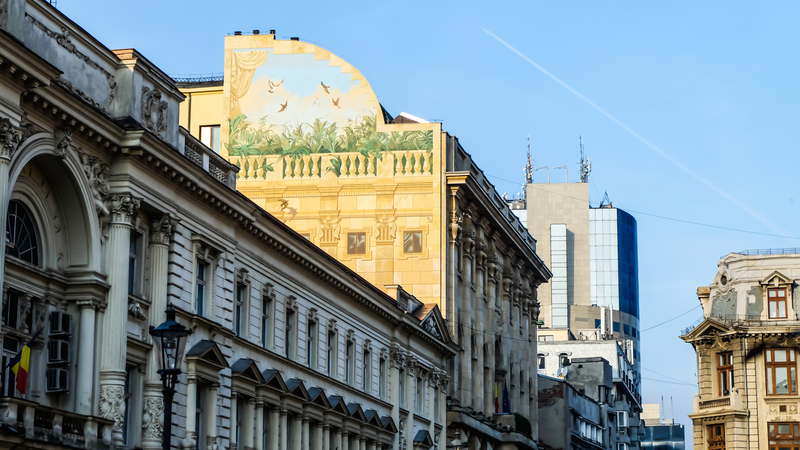 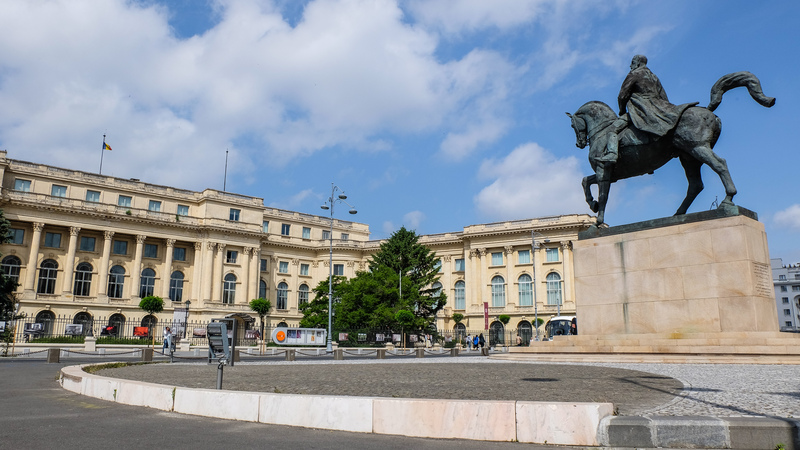 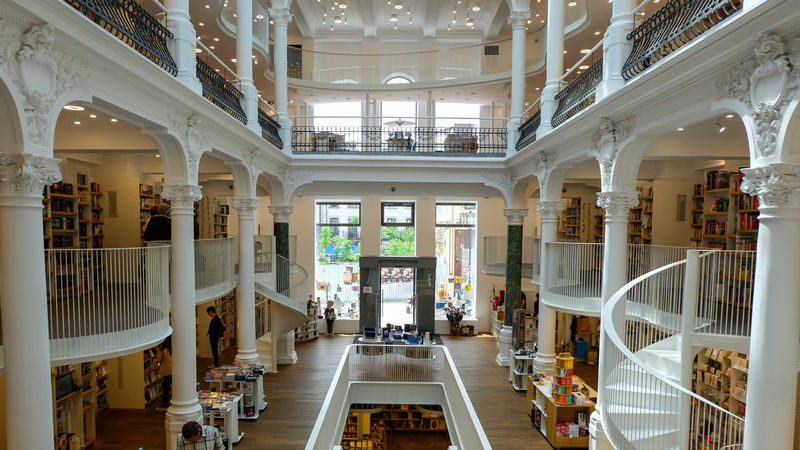 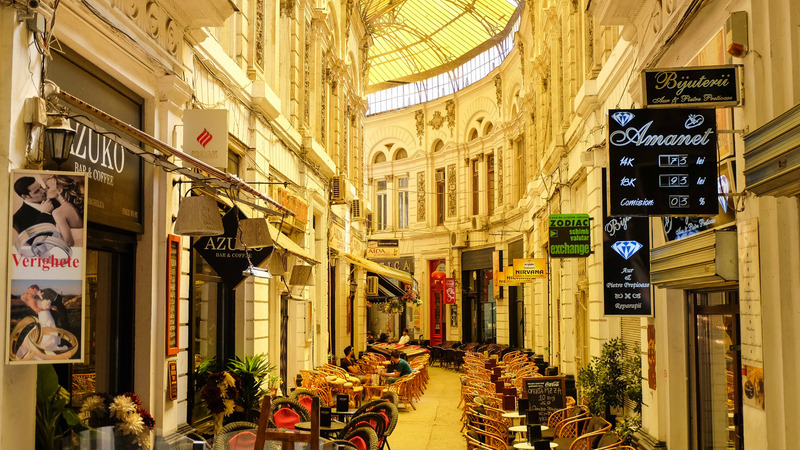 Going back to the beginning of the 19th century, the Bucharest attractions combine interesting cultural sites with pleasant natural locations. 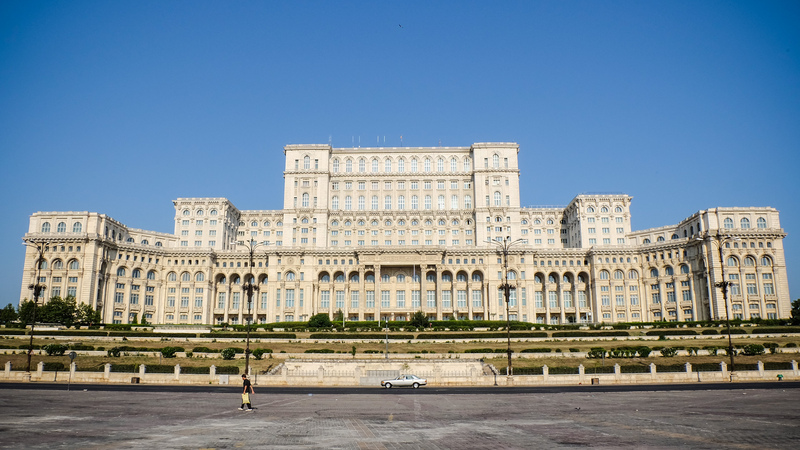 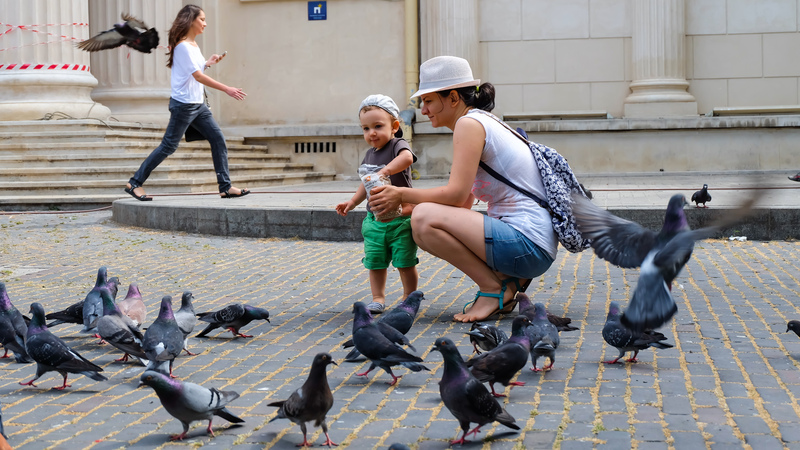 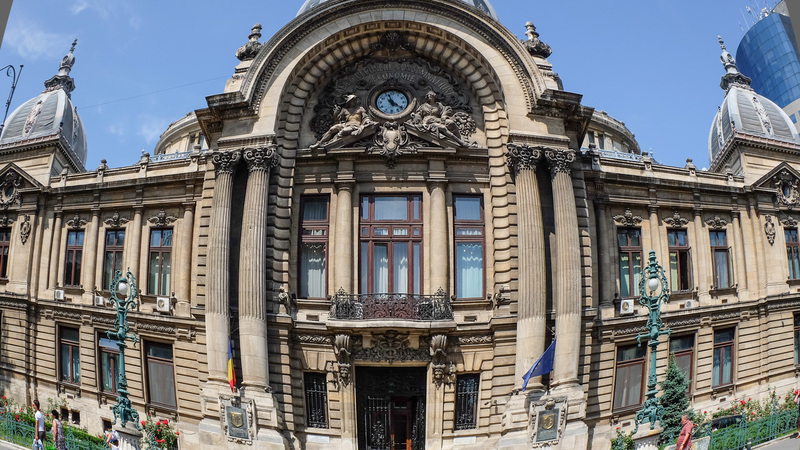 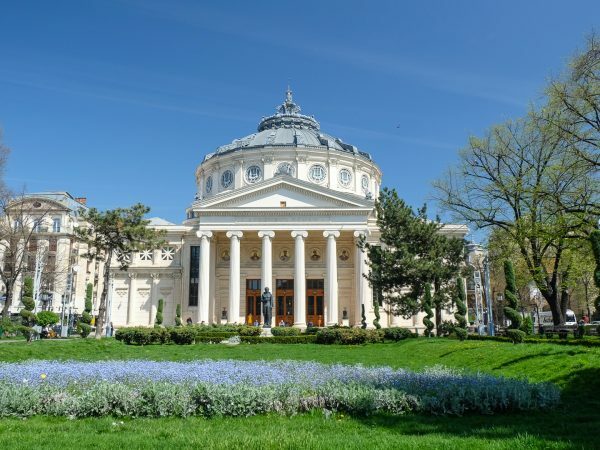 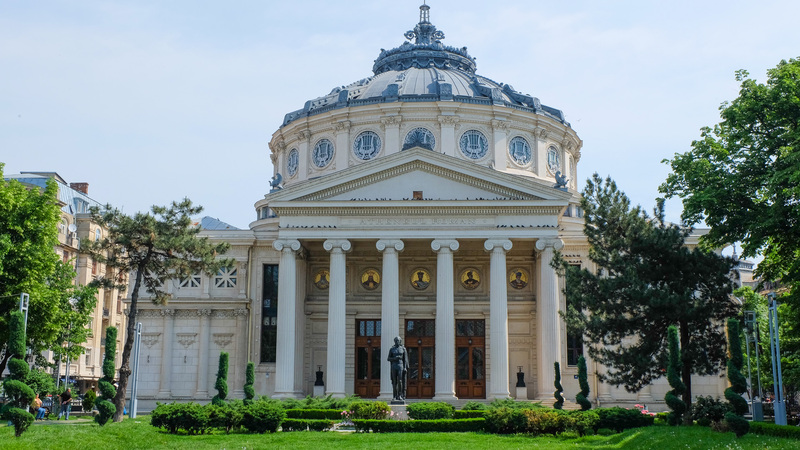 From insightful museums to beautiful historical monuments, from the immense Parliament House tot the countless pubs of the Historical Centre and from the vibrant nightlife to beautiful parks and gardens, there are many things to see and do in a Bucharest sightseeing tour.